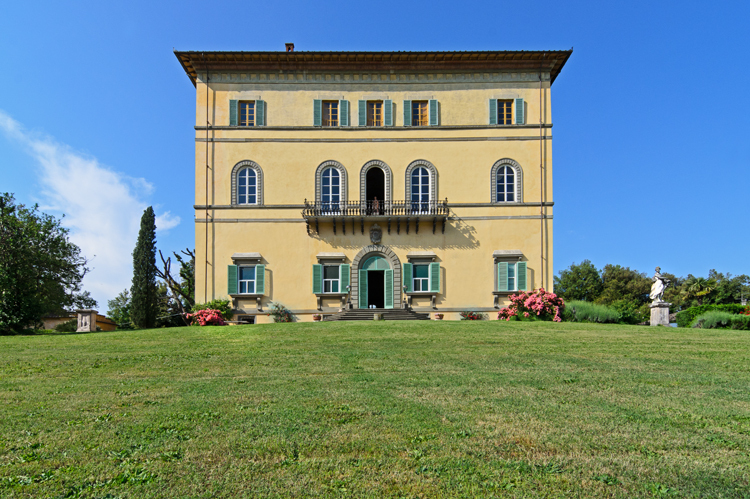 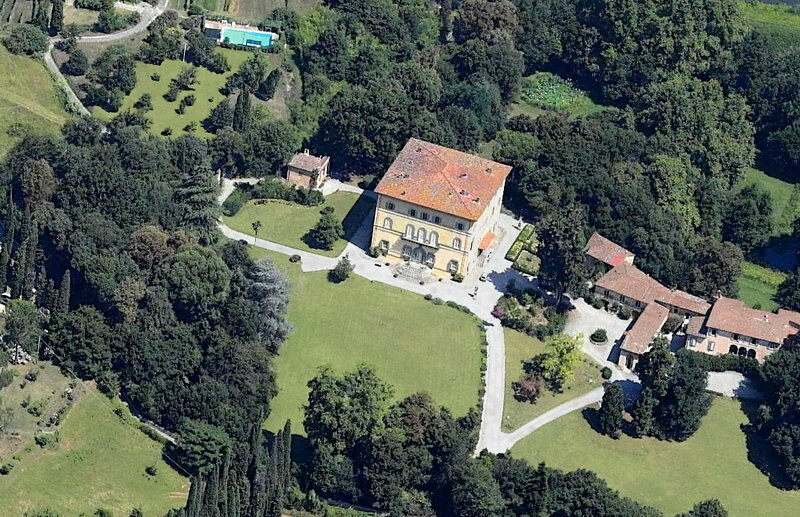 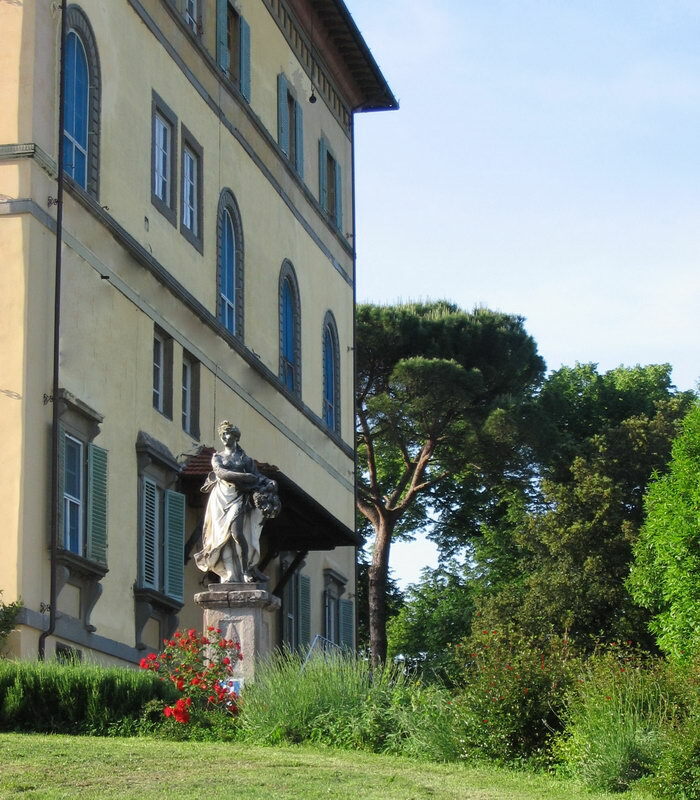 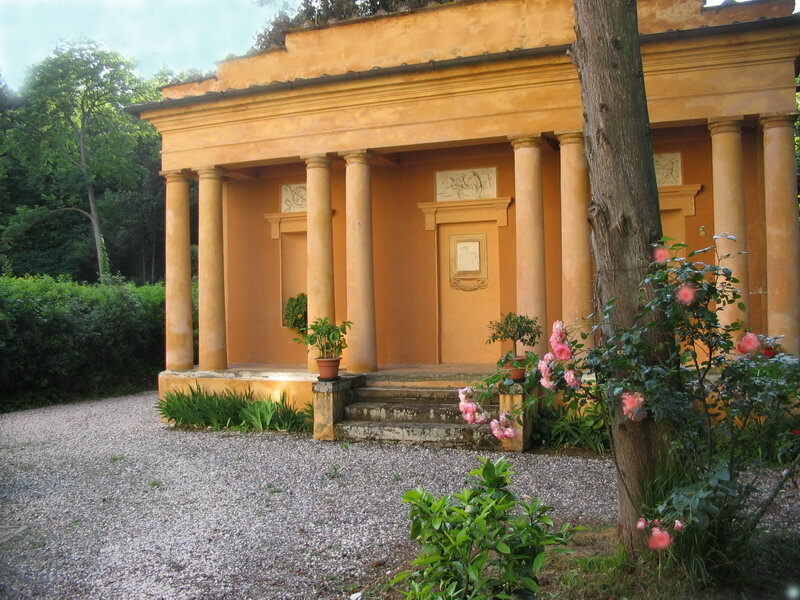 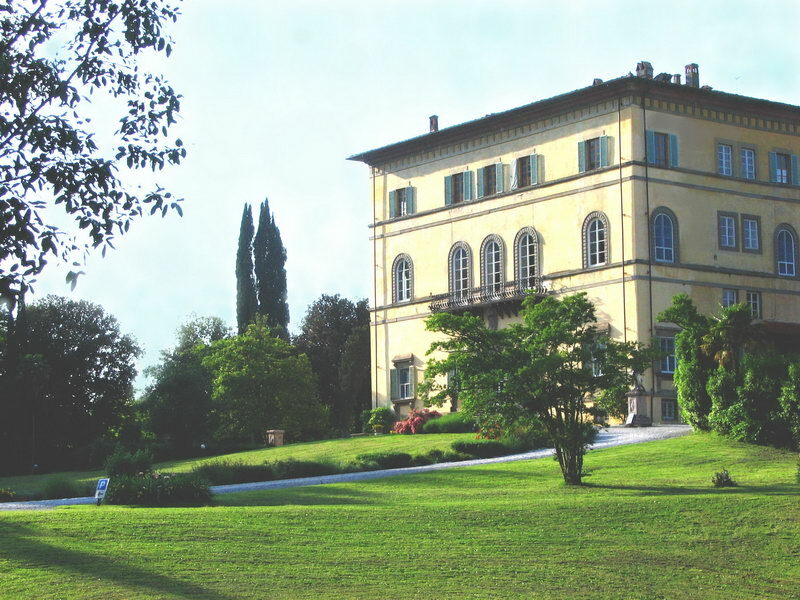 Historical sixteenth century villa with large park and large frescoed porch, closed in winter from windows that form a veranda, with a capacity of 80 people sitting at the tables. 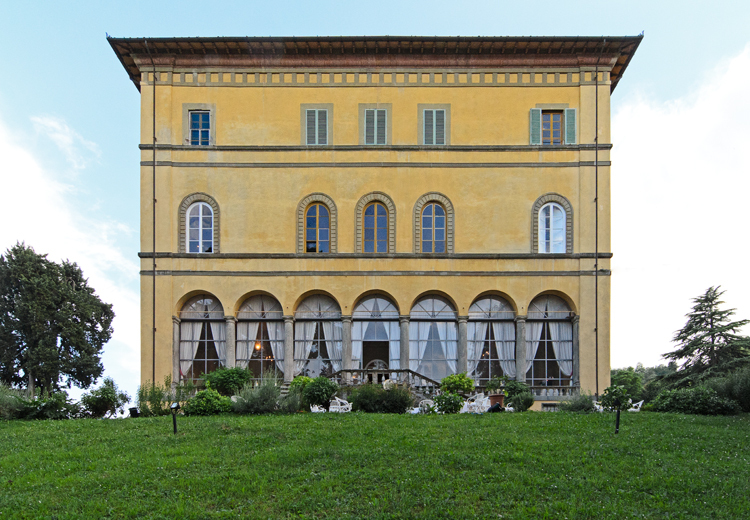 Large indoor spaces completely and elegantly furnished including a dance hall which can accommodate 130 people seated at the tables. 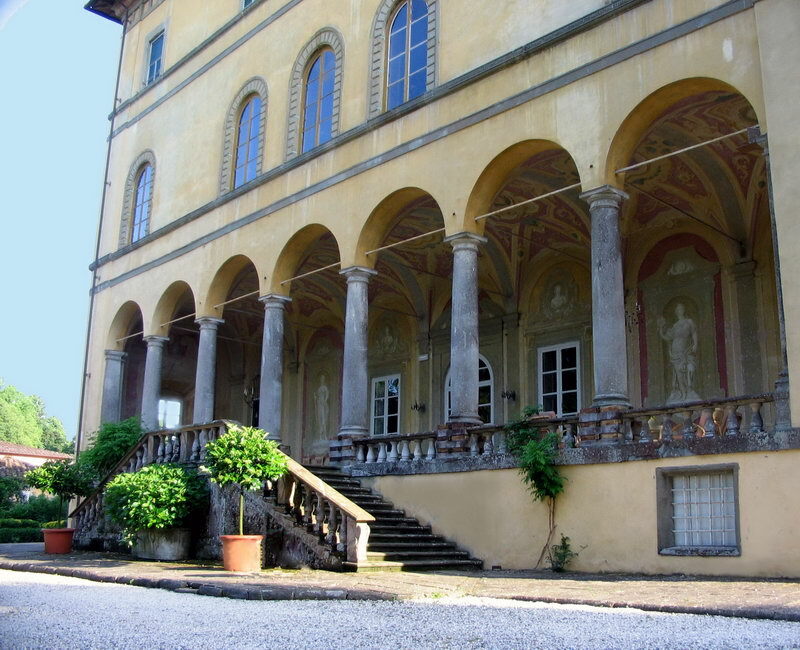 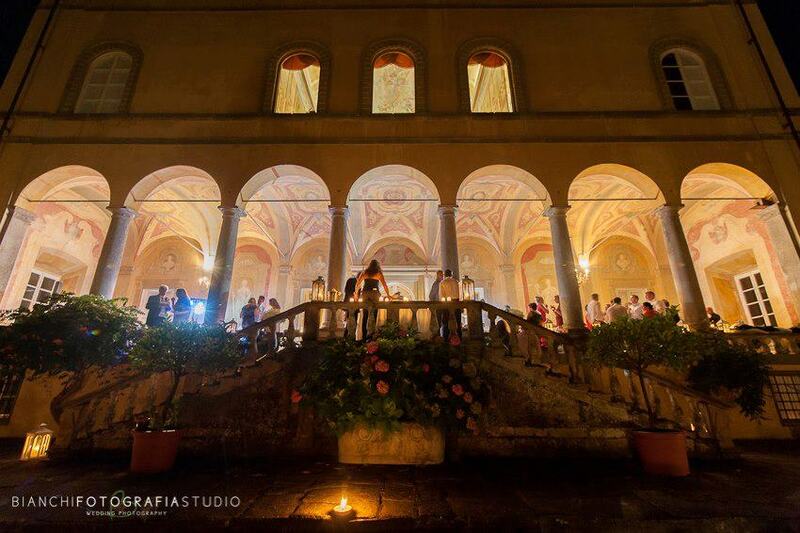 The total capacity on the piano nobile entirely frescoed, is 350 people seated.